Each album curated from New Adventure Productions is heirloom quality. What does that mean for you? 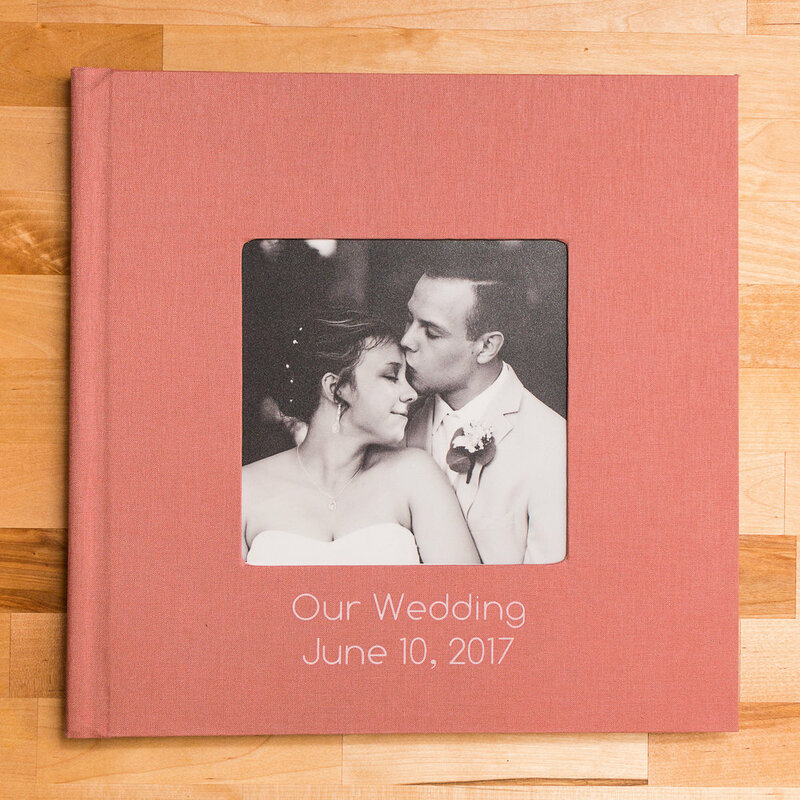 It means that when you're grandchildren and great grandchildren want to look back at the beautiful memories we captured during your wedding day, they'll find a beautiful album, still gleaming, shining brightly, and standing the test of time. 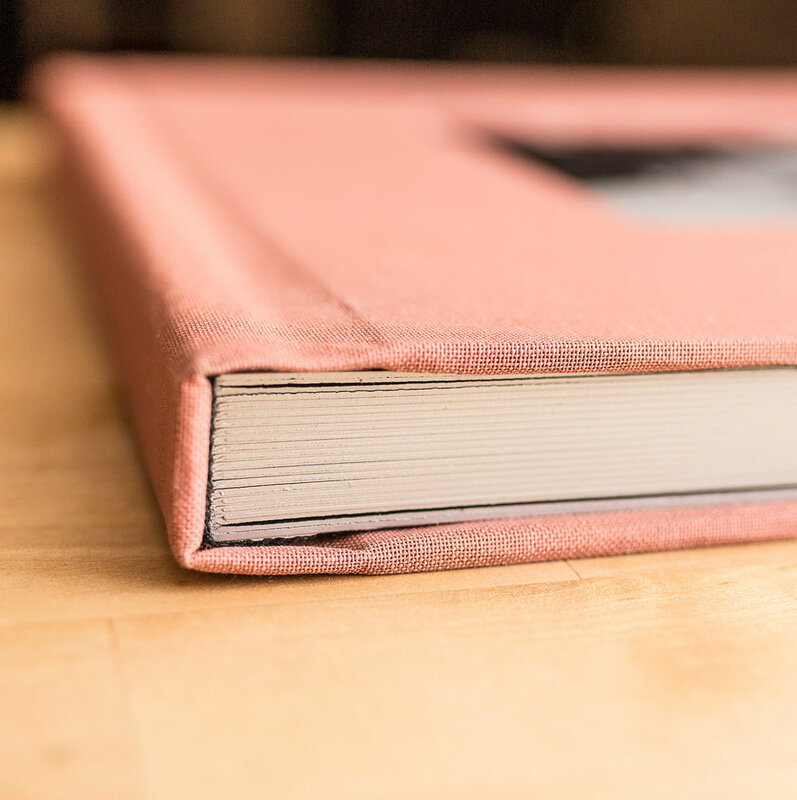 The albums strength and quality starts in the binding, where you'll find that each page is attached to the book band, ensuring that each page stays in place and also lays flat for display and durability. Next, each page is printed on Fujicolor Crystal Archive Professional Paper which ensures beautiful reproduction of color, clarity, and skin tones. 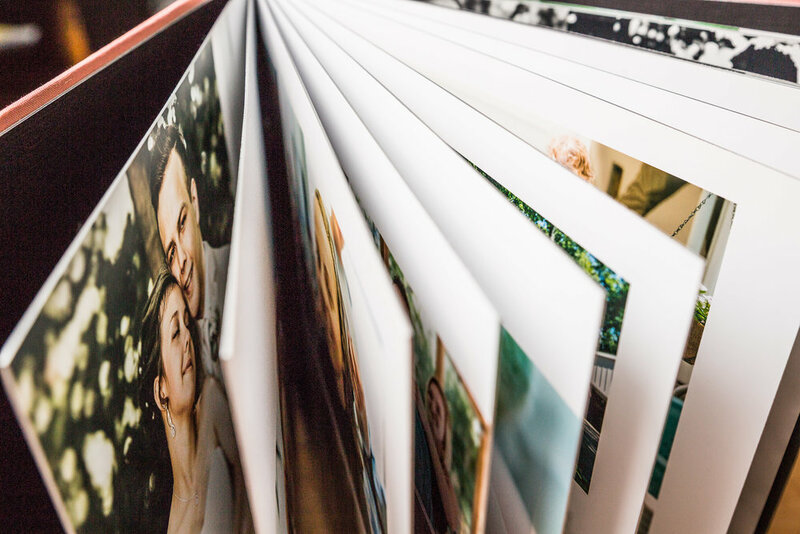 The images are then mounted on an environmentally friendly thick substrate that gives your pages durability and rigidity for it's lifetime. Next, you get to choose your exterior options, whether it be a beautiful real or faux leather option or something more rustic like colored linen. Whatever you choose, your album is entirely customizable and I will work tirelessly to ensure that what I deliver to you is something that you can keep and show off with pride for the next 100 years. Along with the option of albums and canvases, each New Adventure Production Wedding comes with a customized USB drive so that all those important memories are always safely stored and backed up.